Celebrating its 15th year, this world-class film festival showcases independent features, documentaries and shorts as well as tributes, seminars, premieres and parties. Be part of this cultural celebration! 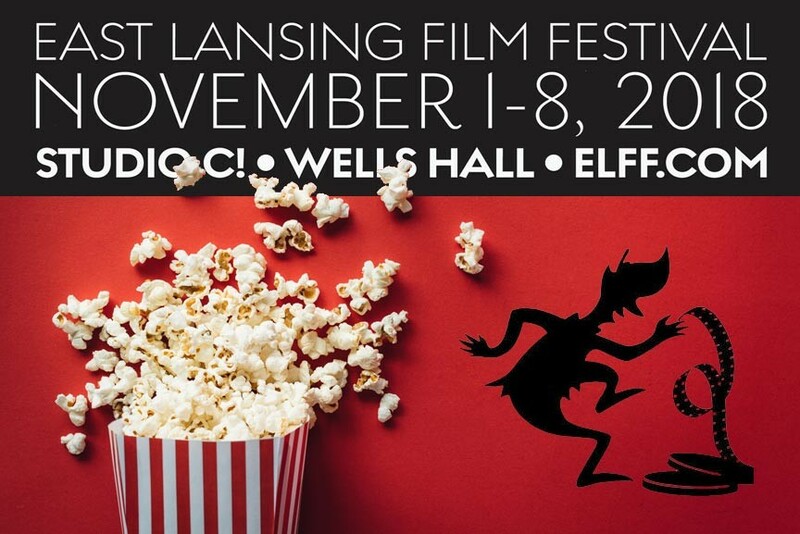 Taking place between November 7th and November 15th, the East Lansing Film Festival is the largest and most diverse film festival in Michigan. Known for screening independent and foreign features, documentaries, shorts and students films from around the world, the East Lansing Film Festival began in 1997 with the cooperation of the City of East Lansing and Michigan State University. The Festival is dedicated to bringing quality foreign and independent films to the state of Michigan in order to expose audiences to diverse cultures, ideas, and creative works. Opening Night Film: Searching for Sugar Man Wednesday, Nov. 7th, 7:30 p.m. at the Hannah Community Center.